LAPD detective Mike Montego can’t seem to escape trouble. 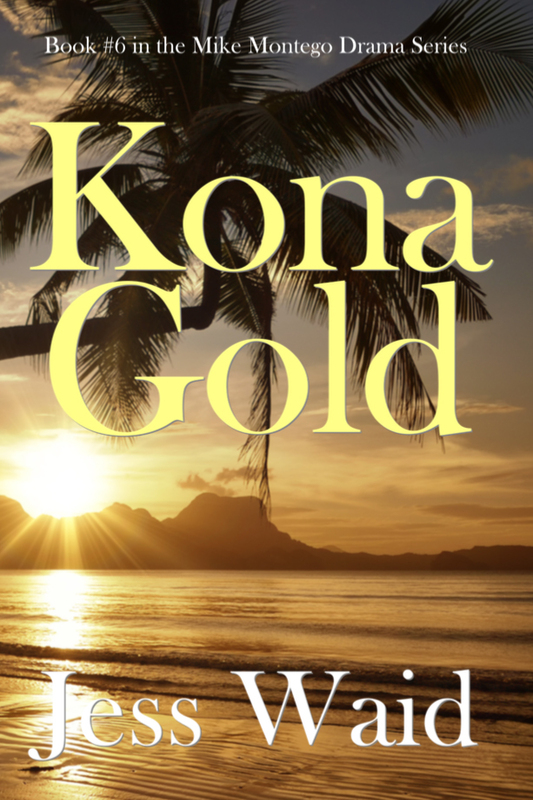 Fleeing the mean streets of Los Angeles for the balmy beaches of Hawaii to clear his mind after a hasty Vegas wedding, he soon finds himself saying aloha to Waikiki as he rolls up his investigative sleeves and tackles the task of unraveling the murder of a local surfer. Montego becomes enmeshed in a dangerous world of narcotics smuggling and human trafficking, far from the island of tiki torches and fruity cocktails most tourists enjoy. With both his marriage (courtesy of a gorgeous Eurasian next door neighbor) and his life in jeopardy, Montego cracks the case and makes a surprising discovery in the process.